Adam is a highly sought-after personal trainer and performance coach. 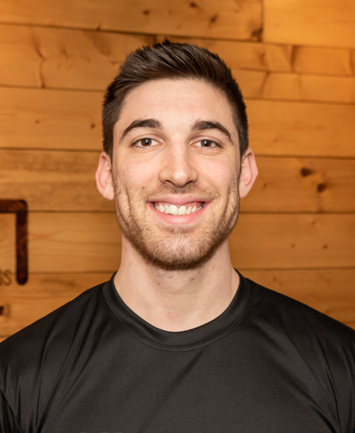 Adam has helped clients in all walks of life to reach their goals, including fat loss, improved balance, and increased athletic performance. Christie has experience working with clients of all ages and abilities; from youth athletes to seniors. She has helped clients reach strength goals, reach their ideal body, mitigate pain and injury, and most importantly, build lifelong habits. 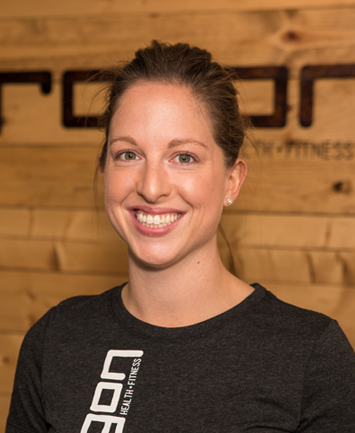 Christie is certified as a trainer through the International Sports Sciences Association, a 200 hour certified yoga teacher, and a Functional Range Conditioning Mobility Specialist. 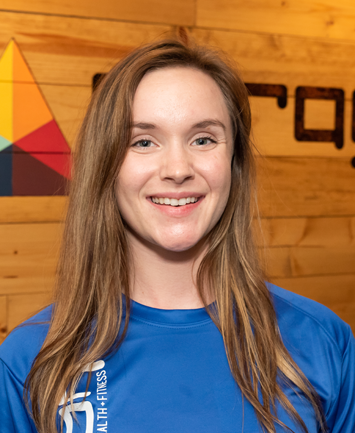 She has been competing in the National Physique Committee for three years as a figure competitor and in her free time, she enjoys rock climbing and backpacking. A born and raised Clevelander, Debra is passionate about keeping the community healthy and active. After graduating from The Ohio State University with a degree in Medical Dietetics (RDN) and continuing her education at Cleveland State University, she is currently working as Registered Nurse (RN, BSN) with Cleveland Clinic. Debra's lifelong commitment to helping others achieve their medical and physical goals is supplemented with an ACE (American Council on Exercise) certification. Debra has been personal training and leading group classes for over seven years. With a mantra of "fit is more fun" Debra keeps workouts doable, educational, and fun! No matter your fitness goals, Debra can create personalized and refreshing workouts. 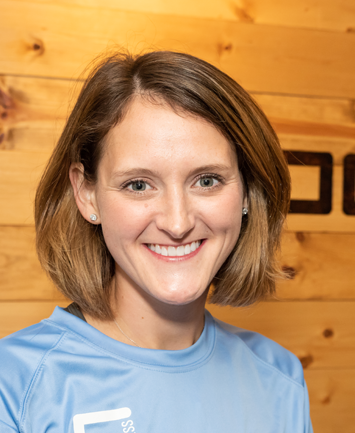 Her previous fitness accomplishments include qualifying for (Columbus Marathon (2009) 3:32:28 & Niagara Falls International Marathon (2012) 3:31:23) and finishing the Boston Marathon ((2014) 3:44:56) and competing in the Big Ten Rowing Championships with the Ohio State Varsity Rowing Team. GO BUCKEYES! She was also a previous four sport high school varsity athlete. Today, Debra stays active chasing her daughter around the house and taking spontaneous biking trips with her husband. Noah currently resides in Bay Village with his wife Mallory. 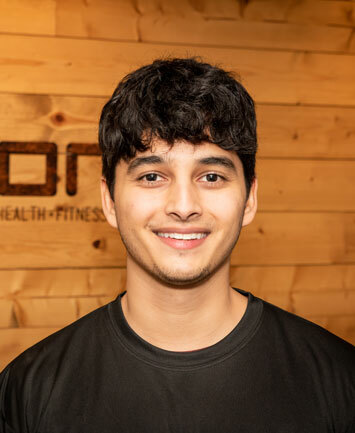 As an avid fitness enthusiast himself with over 8 years in the fitness industry, a ton of hands on experience in both corporate and private gyms as a trainer/manager, Noah sure knows how to put the FUN in Functional training! He Specializes in Strength training, bodybuilding, fat loss, and sport specific workout routines. With a deep passion for helping people, your goals are just as important to him as they are you. On top of education, Noah has a ton of exercise experience! He is currently the NPF physique Battle of Ohio champion, has been competing for 6 years in bodybuilding, Playing/coaching boys basketball for 10+ years, recently has completed over 20 different obstacle course races of all kinds, dabbled in a few ninja competitions, a triathlon, and some road races under his belt as well. Bringing hands on knowledge and a fresh perspective to be able to relate and motivate clients of all fitness levels to accomplish whatever they put their mind to! Your fitness goals should be challenging, but also work well with your lifestyle, I want to help you achieve those goals by mapping out a plan of action and having fun doing it! Ravi enjoys being outside in his free time. He enjoys snowboarding, surfing, skateboarding and hiking with friends and played a variety of sports growing up including rugby, football, and basketball. Ravi's main goal is to help as many people possible live a healthy and happy lifestyle. Brad has been involved in sports his entire life, with soccer being his passion. When he’s not training clients or practicing massage, you can find him refereeing high school, college, or pro level games throughout the country. Brad regularly goes hiking, swimming, cycling, and practices yoga to stay active. 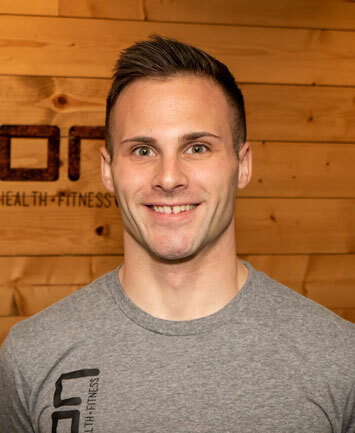 As a trainer, his main goal is to help clients achieve their sport-specific or long-term wellness goals by establishing everyday habits. 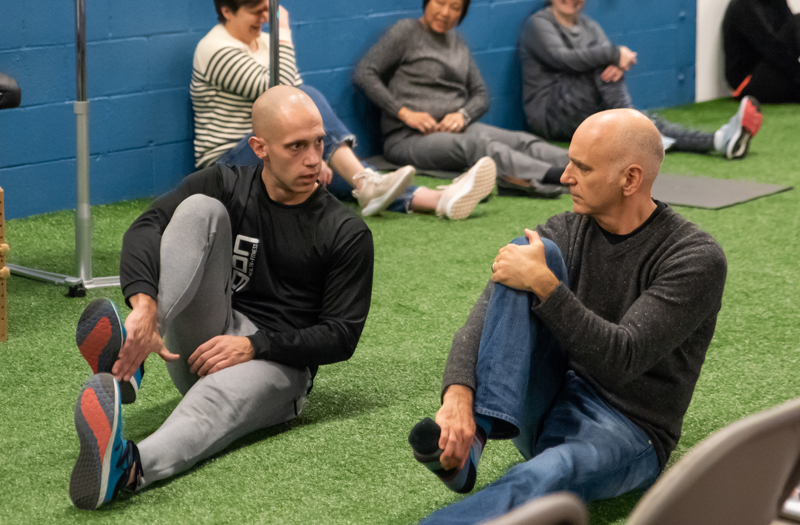 Danelle utilizes manual therapy and mobility training to improve the quality of a person’s movement and promote overall joint health and longevity. 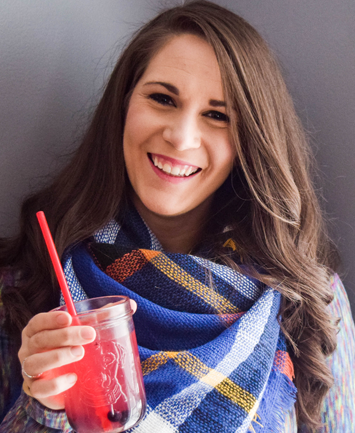 Kylene is the owner and founder of Functional Fuel. She specializes in nutrition for sport performance while taking into account weight loss/gain, food sensitivities, diabetes, eating disorders and cardiovascular health. 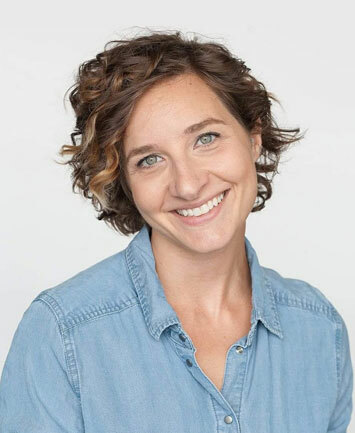 Kylene is the first board certified sports dietitian in the United States to have completed the Institute for Functional Medicine's 5 day intensive course, Applying Functional Medicine in Clinical Practice (AFMCP). I am a Registered Dietitian Nutritionist practicing functional nutrition. What is functional nutrition? It is going back to the fundamentals of using food for fuel to nourish our bodies to function for peak performance, whether you are running marathons or running a household. If we shift our focus to utilizing food as medicine, we can reverse and prevent chronic disease. After teaching conventional nutrition for several years, where it was mostly just an idea of calories in and calories out, and not seeing much improvement in patient’s health with this concept, I knew I had to make a change. I started to research more about gut health on my own and how an imbalance of gut bacteria is linked to disease and how certain foods, such as gluten, can increase inflammation. Eventually, I took a job at the Cleveland Clinic Center of Functional Medicine where I have received more formal training on this concept of utilizing food as medicine. The majority of patients I see struggle with food sensitivities, gastrointestinal disorders, autoimmune conditions, diabetes, and weight management. I have experienced firsthand how powerful creating an individualized nutrition plan can improve quality of life and that it is not just about counting calories. So, if you are sick of getting caught in the never ending cycles of yo-yo dieting with little to no improvement in the way you feel, come see me! Jess was born and raised in Fairview Park, OH and did her undergraduate studies at Mount Union College where she received her B.S. in Exercise Science. She worked in the medical field for several years before deciding to act on her interest in massage and enroll in Cuyahoga Community College’s Massage Therapy program. 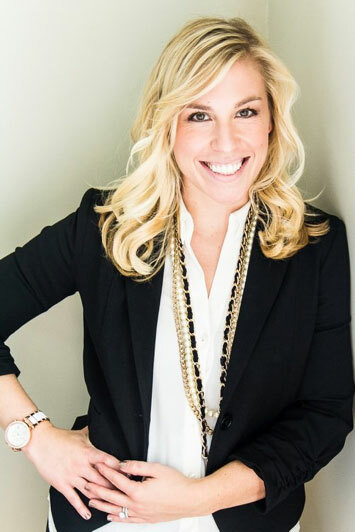 In August 2016, Jess completed the program, received her certificate in massage therapy and shortly after became certified by the Ohio State Medical Board as a licensed massage therapist. Jess is the owner of Mobility Massage, LLC, located inside of Paragon Health + Fitness. She is an avid runner and has run many 5k’s, 10k’s, half marathons and a full marathon. She competed in track and cross country at the collegiate level. Jess also enjoys indoor cycling, playing soccer, and swimming. Jess takes interest in helping people with injuries, surgical recovery and chronic muscular pain. She also has a special interest in helping those affected by cancer treatment, as she is a four year breast cancer survivor herself. Jess offer many types of massage including swedish, therapeutic and sports massage. She also has further education and training in prenatal massage and manual lymphatic drainage, otherwise known as lymphatic massage. She aims to help people achieve their health and wellness goals through massage therapy while demonstrating the advantages that massage has on the mind and body.